1 Bedroom Upper Floor Flat For Sale in Sandhurst for £99,950. 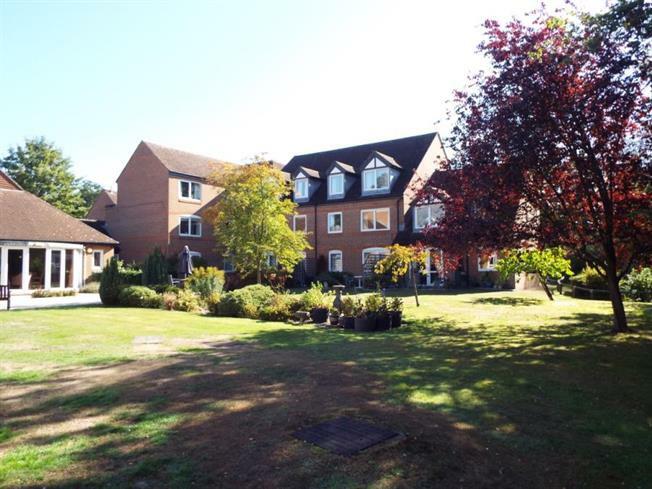 Situated in Little Sandhurst, this first floor retirement apartment is ideally located for shops and transport links, the accommodation comprises one double bedroom, large living/dining room, a refitted kitchen and bathroom suite. Well maintained communal grounds circle the building with establish mature tree's and shrubs for a pleasant outlook. McKernan Court was constructed by McCarthy & Stone (Developments) Ltd and comprises 55 properties arranged over 3 floors each served by lift. The House Manager can be contacted from various points within each property in the case of an emergency. For periods when the House Manager is off duty there is a 24 hour emergency Careline response system.. It is a condition of purchase that single residents be over the age of 60 years, or in the event of a couple, one must be over the age of 60 years and the other over 55 years.